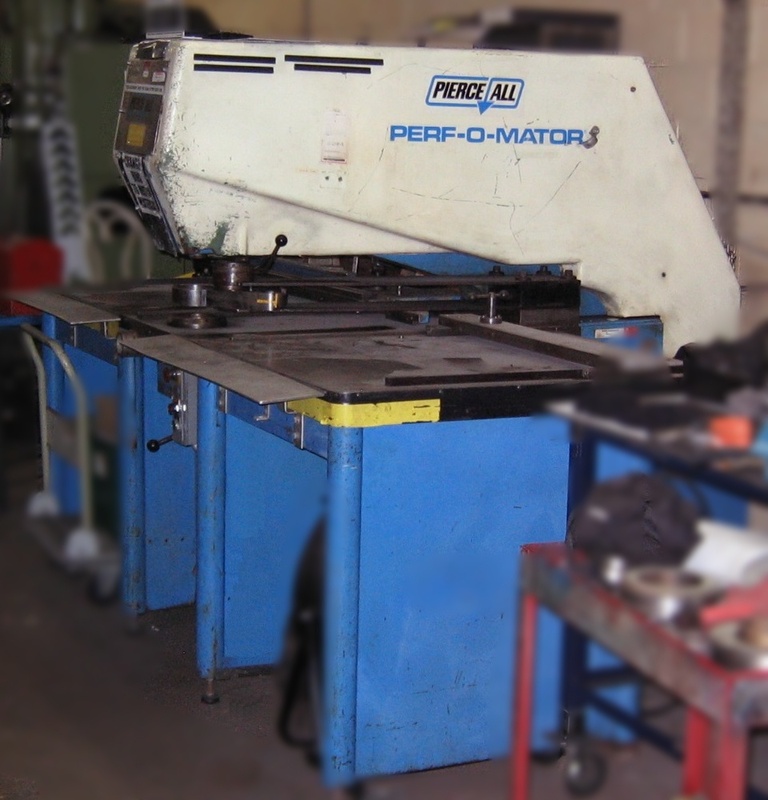 At Pierce-All, we don't just build new machines, we also refurbish Perf-O-Mators. With the high quality materials the machines are made of, they are made to last. 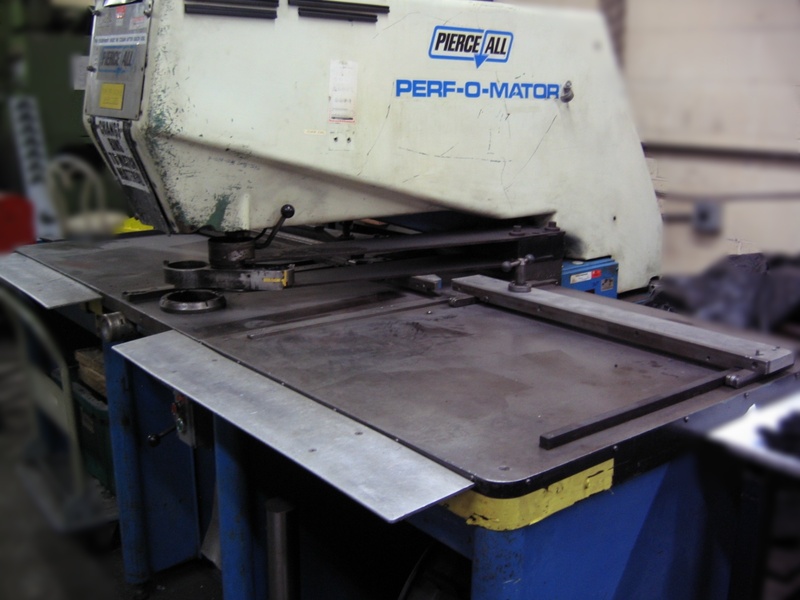 So with regular maintenance, our Perf-O-Mators will keep punching for years to come.